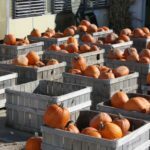 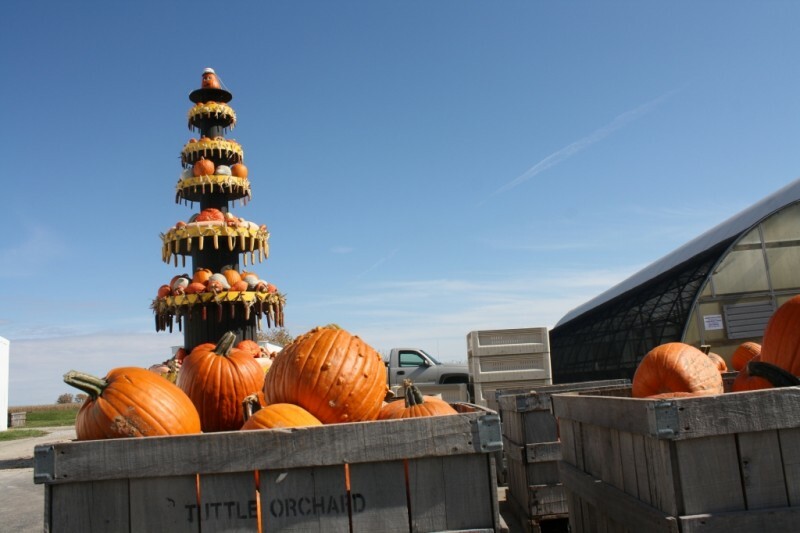 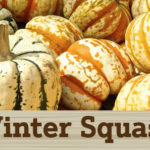 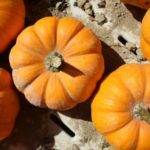 Tuttle's Grown Pumpkins - Tuttle Orchards Inc: Indianapolis Apple Orchard, Pumpkin Patch and Farm Store. 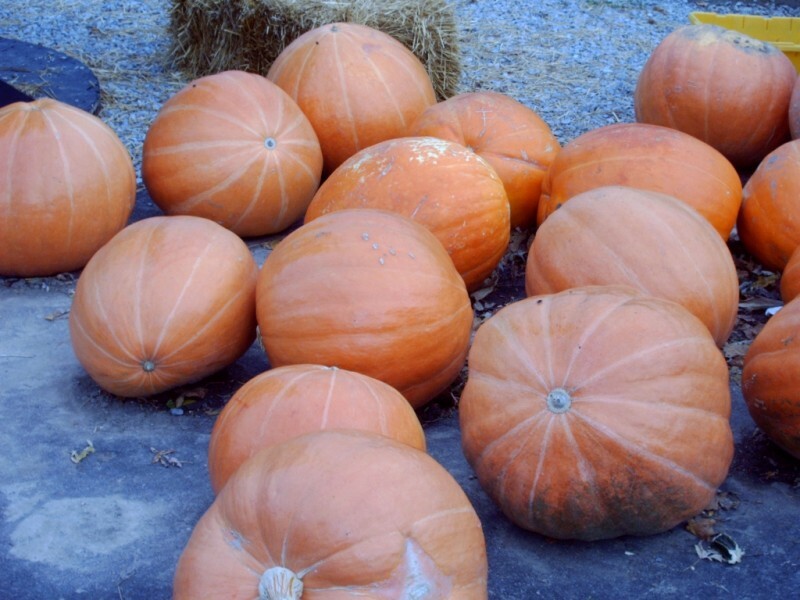 Large Carving Pumpkins: We have fields and fields of these for you to choose from. 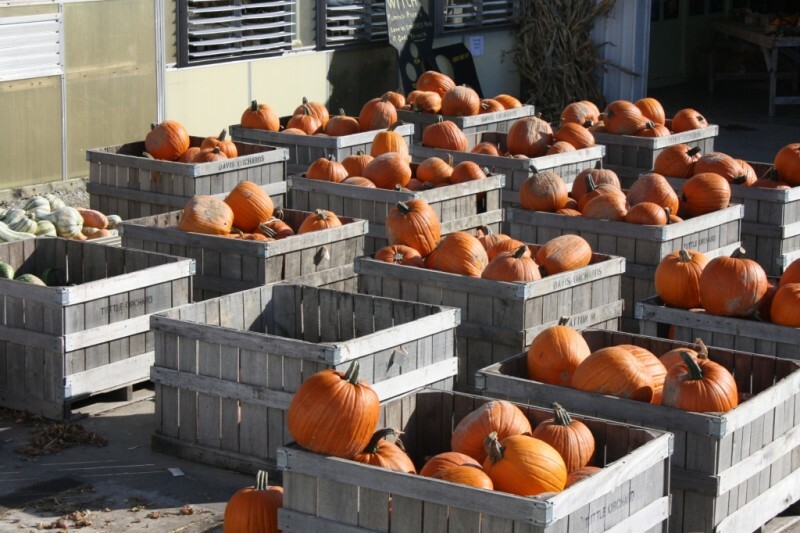 They are also available in our fall decor area ready picked if you prefer. 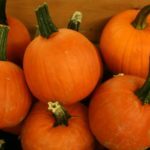 Pie Pumpkins: Pie pumpkins are smaller pumpkins (typically about 8″ in diameter) that are named for their ability to be used to make pie. 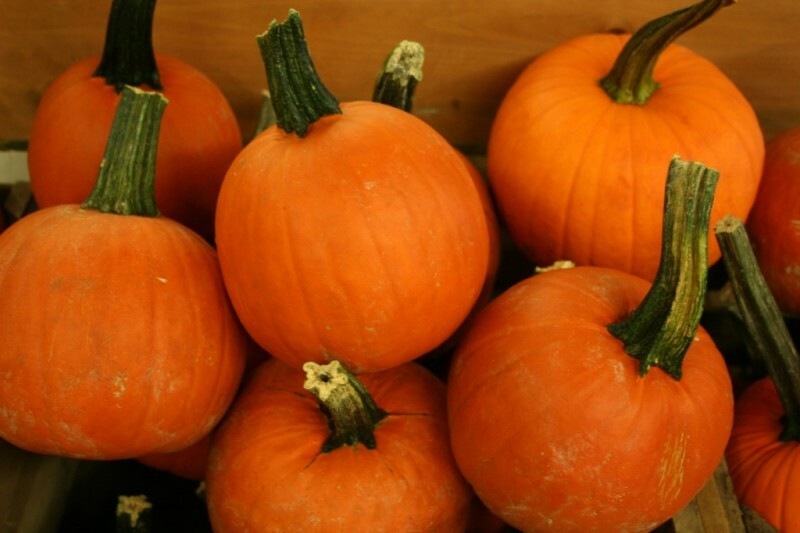 They also make great decorating pumpkins. 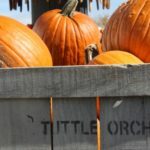 These pumpkins have other names like sweetie pie pumpkins. 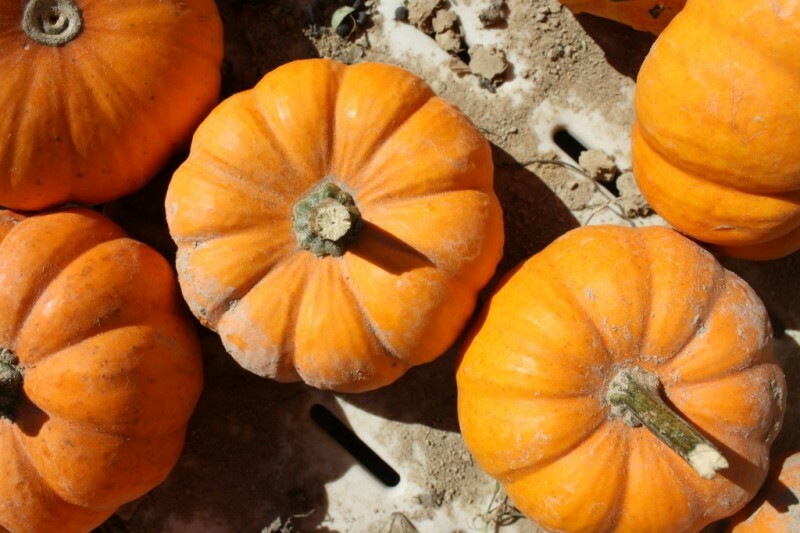 Mini Pumpkins: These pumpkins are great for little hands. 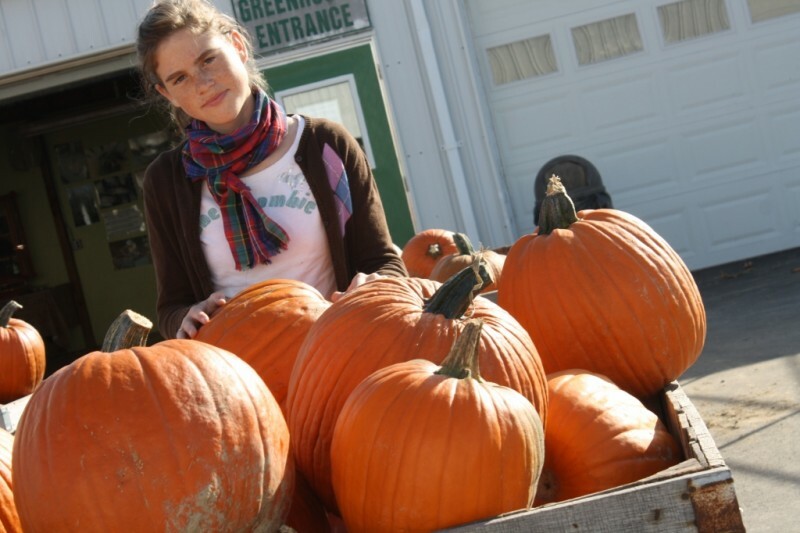 They come in white and orange, as well as, varying sizes and styles. 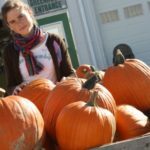 Giant Pumpkins: Want a big pumpkin? 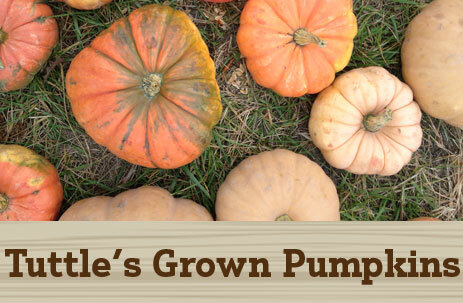 These are grown in their own field and planted from special seeds. 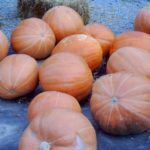 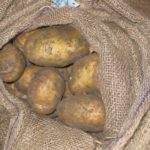 They typically are harvested Mid-October and available for you to buy in the fall decor area. 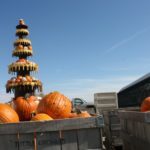 Some of these pumpkins can weigh a lot!